I commonly read DIY (do it yourself) blogs offering advice for how to remove mold from places in your home. While the prospect of saving some money over hiring a professional mold removal company might seem appealing, attempting to remove mold without the proper training or techniques is not without risk. 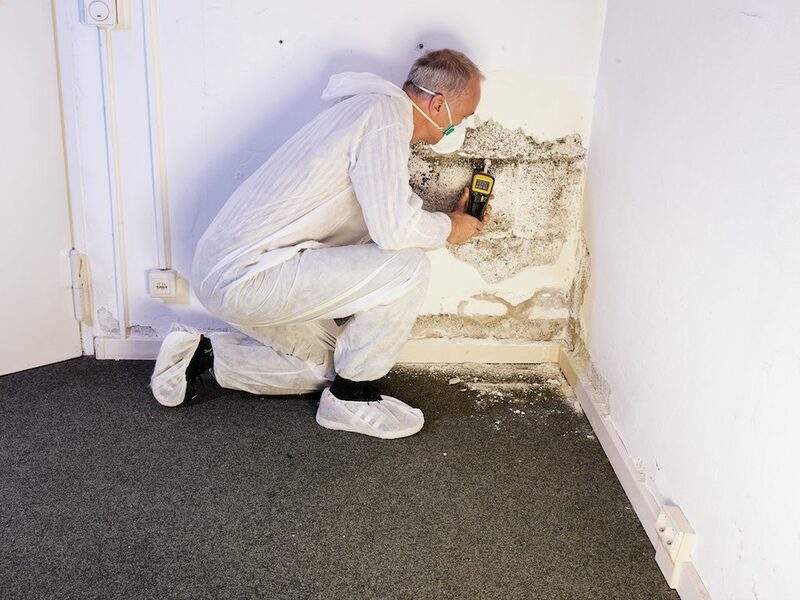 >The Institute of Inspection Cleaning and Restoration Certification outlines 5 major principles of mold remediation, the first of which is to ensure that safety and health precautions are taken (//www.iicrc.org/consumers/care/mold-remediation/#5-principles-of-mold-remediation). Why is such a high level of importance placed on health and safety? Because mold contamination is associated with so many health problems. There are a number of reasons why hiring a professional mold removal company is worth every penny, but this post specifically addresses 5 common DIY mold removal techniques that you may find while searching for an easy solution, but those can ultimately be very dangerous to your health. Many homes already have bleach as a common household cleaner. Bleach is available in your local grocery or hardware store, however, just because you have some bleach lying around, can you just wipe it over your mold problem? In addition to those issues, according to researchers from MicroChem Lab, Inc. in Euless, Texas , the commercially available bleach sold to consumers may not be concentrated enough to actually be an effective antimicrobial. They actually recommend altering its’ pH properties before using it for this purpose. While bleach presents certain health risks already, when it comes in contact with other common substances, it becomes even more caustic. Ammonia, another common household cleaner found in cleaning products, for instance, reacts violently with bleach, creating a form of chlorine gas. Chlorine gas can be deadly, especially in an enclosed space with poor ventilation like a bathroom or basement (the kinds of places you are likely to find mold). Borax may be touted as a safer, more environmentally friendly alternative to bleach. It’s often cited as a key ingredient in homemade cleaning formulas, however, borax and its’ close relative, boric acid, are not necessarily “safe” either. Borax is commonly used in pesticide because of the way it reacts with water and oxygen, inhibiting metabolic processes. When it bonds with other particles, it disperses to maximize its’ surface area, covering more of whatever surface it is applied to. Additionally, many cleaning products actually contain borax, but do not disclose that information, making it difficult to actually know if the product you are using is safe. The Environmental Working Group does not recommend using Borax as a cleaning product (//www.ewg.org/enviroblog/2011/02/borax-not-green-alternative-its-cracked-be ). Ammonia is one of the most commonly used cleaning agents, it is present in many over-the-counter cleaning products. It is also corrosive and has several health risks associated with it. As already stated, ammonia, when exposed to bleach, creates a toxic gas. But even when not used in combination with other agents, it gives off a strong vapor that can affect your health, especially when used in an enclosed space. So, even if you feel safe using ammonia-based cleaning products to mop your kitchen floor, attempting DIY mold remediation with ammonia or ammonia-based solutions, poses a much greater risk. Ingestion causes corrosive damage to mouth, throat and stomach. There is no antidote for ammonia poisoning, so if you suffer exposure to ammonia, seek immediate treatment. There are thousands of blogs touting the virtues of these home remedies, but they all suffer the same short-coming: they provide a potentially false sense of security. These and many others might be sufficient to remove a small amount of mold growing on a non-porous surface, like a fiberglass shower, but they can only kill mold when applied directly to the affected area. When mold blooms, spores are dispersed throughout the building, entering the ventilation system, further spreading and increasing the risk to your family. 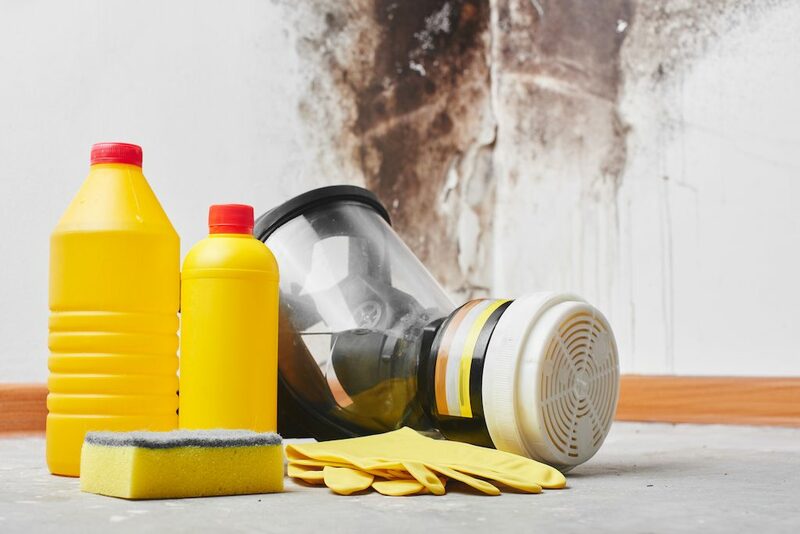 Without a proper mold remediation process that includes physical removal of contaminated material, it is likely your mold problems will continue long after the vinegar has dissipated. An environmental expert should assess the cleanup to ensure all traces of mold contamination have been effectively eliminated. 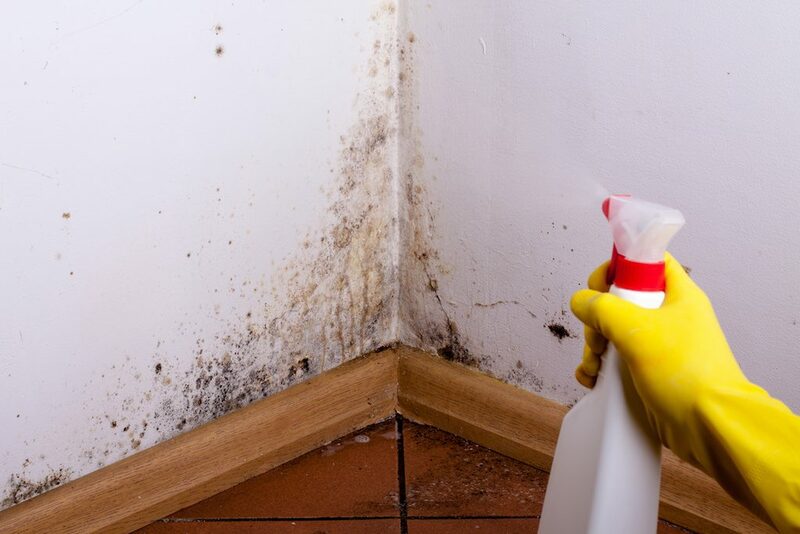 Attempting to isolate mold or removing the signs of mold are not sufficient. Remember, despite what many posts on the Internet claim as “effective” home remedies for mold, the problem is likely more complex than what might be visible. In addition to potentially overlooking the big picture as it pertains to mold exposure, many of these DIY solutions carry their own health risks. The best solution to a mold issue is to hire a certified mold removal expert. Our services go beyond your typical treatment, by not only completely eliminating surface contamination, but treating the air that circulates through your ventilation system. Additionally, unlike many of the treatments mentioned in this post, our process is certified “green”, so it’s< safe for your family and the environment.